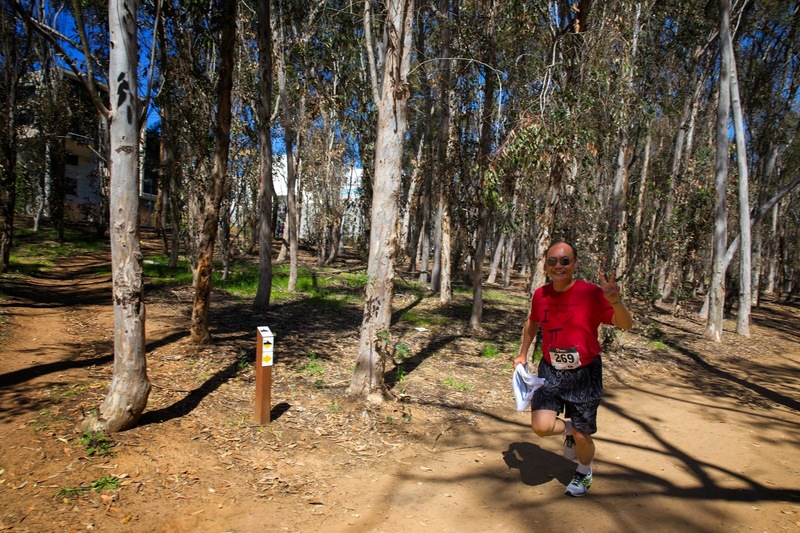 When asked, “Where do you see yourself in five years?”, UC San Diego computer science PhD candidate Oscar Beijbom said that he sees himself working for a conservation and sustainability-focused organization. 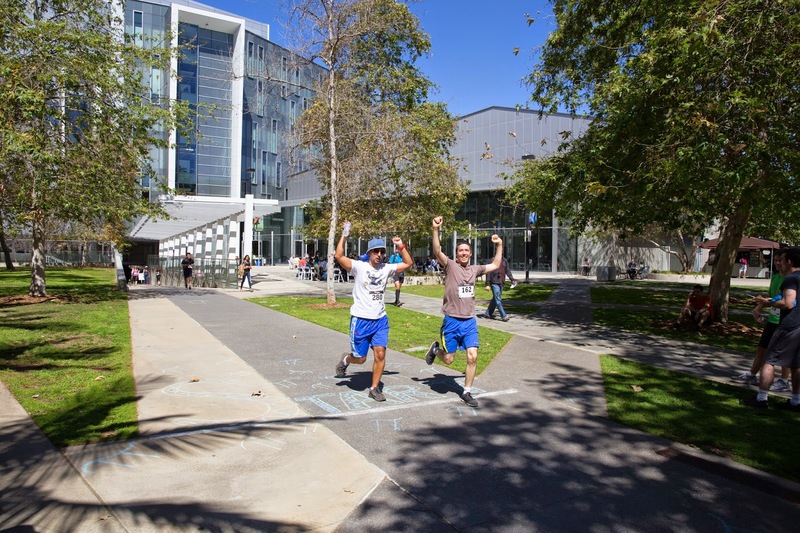 Many students who complete a masters or PhD at UC San Diego Jacobs School of Engineering will go on to become entrepreneurs, launch startups, advance cutting-edge engineering research, and pioneer new frontiers for the field of engineering. Research Expo provides a unique opportunity to network with over 210 engineers of the future in one place and time. We’re taking this opportunity to introduce you to a few graduate students at the Jacobs School in advance of the event on April 16, 2015. To start, we sat down with Oscar to learn more about his research and the impact he hopes it will have in the future. 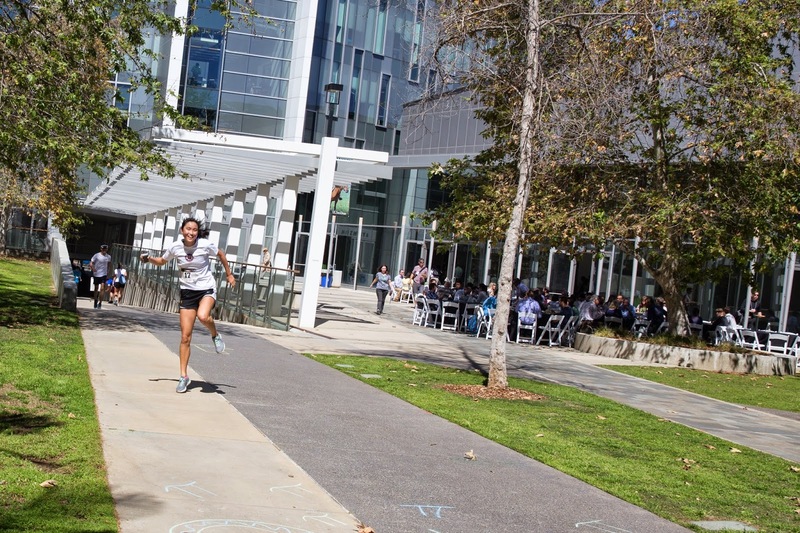 Q: Why UC San Diego? A: I came to UC San Diego for my PhD to explore the interactions between machine learning and conservation and sustainability. I’ve always been intrigued by the ability we have to teach computers to do useful things. For example, before joining UC San Diego, I used machine learning to teach a computer to recognize the motions of falling off of a bike and used that in turn to create an airbag bike-helmet. Check out that project here. Q: What did you decide to study when you arrived, and why? A: I was given two choices for my project when I first arrived – coral reef ecology or face recognition for the Navy. While both projects sounded exciting, it was a no-brainer for me to choose coral reef ecology. A: UC San Diego is unique in that it has Scripps Institution of Oceanography (SIO), a world-leader in ocean-science, conservation and sustainability. I was glad to be given the opportunity to be a part of the collaboration between the Jacobs School of Engineering and Scripps. Q: What’s new in coral reef ecology? A: Climate change stressors such as ocean-acidification are causing the decline of coral reef ecosystems all over the world, and it is imperative that decision makers have accurate data. Thanks to advances in the speed of data collection such as the proliferation of underwater autonomous or remotely operated vehicles, millions of images are collected every year. The problem is that researchers spend too much time annotating coral reef images in order to identify the organisms and substrates that are present in each image. Q: How can engineering solve that problem? A: Under the supervision of my PhD advisor, professor of computer science and engineering David Kriegman, we created an algorithm that annotates the images and learns as it goes. The algorithm relies on color and texture descriptors. We have made it available to coral reef researchers on our site, CoralNet. Q: How does CoralNet work? A: The site allows researchers to upload their survey images and annotate them in the web-browser. On the back end, a computer learns from the annotations and suggests annotations for the remaining images. Q: Why is it so important that researchers be able to reduce the time it takes to annotate these images? A: Manual annotation is the bottleneck between the time it takes to capture images, which can be done quickly, and the ecological data that decision-makers such as reef managers or politicians use to implement critical changes in reef-management, marine-protected-areas, urban planning, agricultural runoff, etc. Q: What impact do you see your research having on the way coral reef ecology is done in the future? A: The algorithm is capable of reducing manual effort on the average reef survey by 50 percent. This can be quite significant both in terms of cost-savings an in terms of enabling larger-scale studies. For example, the Coral Reef Ecosystem Division of the National Oceanic and Atmospheric Administration (NOAA) spends approximately $100,000 a year annotating these images. That translates to a $50,000 cost reduction using machine learning. Oscar will present a poster at Research Expo 2015 titled, “Automated annotation of coral reef survey images”. Have we peaked your interest? Visit http://www.jacobsschool.ucsd.edu/re/ to see the posters and program and to register. Two UC San Diego Jacobs School of Engineering faculty members, Drew Hall, Assistant Professor of Electrical and Computer Engineering and Christian Metallo, Assistant Professor of Bioengineering have received the NSF Engineering CAREER Award. Hall’s proposal explores using ultrasensitive magnetic sensing technology (similar to what is found in modern hard disk drives) to enable new medical applications such as point-of-care disease diagnoses and wearable medical sensors. “More generally, my research investigates ways of fusing circuits with biology, a new area known as biosensors and bioelectronics,” said Hall. Applications of Hall’s research will empower individuals to quantitatively diagnose diseases both earlier and at the point-of-care, which will ultimately lead to better treatment outcomes and reduced costs. Metallo received the award for his proposal on mitochondrial transporters. His research will dissect the function of mitochondrial transporters that serve as gatekeepers for various nutrients in cells using an array of engineering and biochemical tools. “Understanding how different genes regulate nutrient transport into mitochondria will provide insights into the fuel selectivity of our cells and tissues” said Metallo. In a news release, NSF stated that the CAREER program, begun in 1995, provides promising junior faculty the opportunity to pursue outstanding research, excellent education and the integration of education and research within the context of the mission of their organizations. Each award provides a minimum of $500,000 over five years, a 25-percent increase over the previous award limit. UC San Diego's Jacobs School of Engineering is proud to be one of the 122 programs who pledged to respond to the White House's call to fuel America's future technological breakthroughs. This week at the White House Science Fair, President Obama announced over $240 million in new private-sector commitments to inspire and prepare youth to excel in STEM fields. As part of this pledge, a letter of commitment to train 20,000 engineers to tackle the "Grand Challenges" of the 21st century was signed by deans from over 120 colleges and universities. In 2008, the National Academy of Engineering determined 14 of the most pressing engineering challenges – making solar energy more economical, providing greater access to clean water, engineering btaetter medicines, and restoring and improving urban infrastructure, to name just a few. 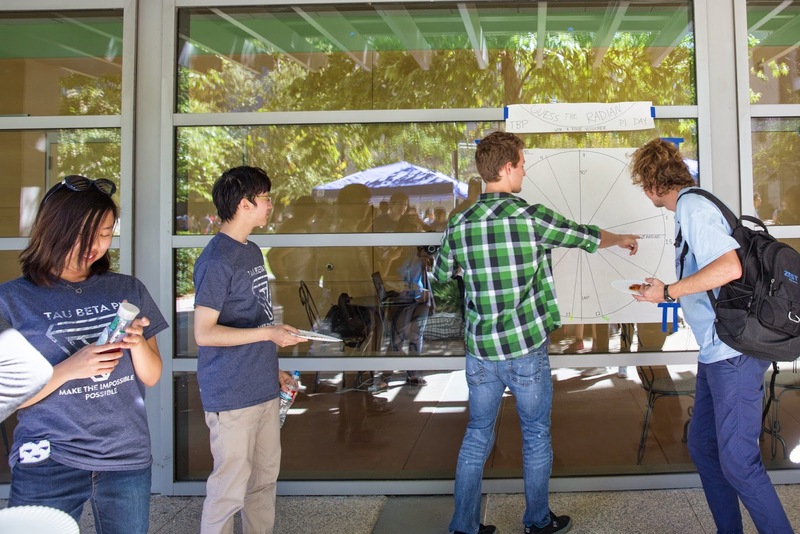 In Fall 2014, the Jacobs School joined an exclusive group of engineering schools that are approved by the NAE to offer a Grand Challenge Scholars Program. The new program will offer select undergraduates the educational and professional opportunities to develop the broad portfolio of skills necessary to address these challenges. The opportunities offered by the Grand Challenge Scholars Program both complement and transcend the student’s major and include experience in five crucial areas: 1) project-based or research activity focused on one or more of the Grand Challenges; 2) interdisciplinary curriculum; 3) entrepreneurship; 4) global dimension; and 5) service-learning. Scholars also create prototype solutions and engage in capstone activities such as design challenges and professional presentations and posters. The Jacobs School has leveraged the success of several of its undergraduate initiatives – particularly Global TIES, the Gordon Center for Engineering Leadership, and the Moxie Center for Undergraduate Entrepreneurship – to create the program. The Grand Challenge Scholars Program provides a valuable framework for enacting both the Jacobs School’s mission of driving innovation for the direct benefit of society and one of its core values: engineering for the global good. Given this focus on social innovation, Dr. Mandy Bratton, Executive Director of the Global TIES program, is leading the new initiative. For more than ten years, Global TIES, the Jacobs School’s innovative humanitarian engineering program, has had interdisciplinary teams of undergraduates working to address many of the problems identified in the Grand Challenges. Current projects include designing and installing a solar water pump for an orphanage in Tijuana, creating software to help monitor violations of marine protected areas off the coast of San Diego, and transforming a salvage shipping container into a kindergarten for a remote village in Fiji. The Jacobs School plans to welcome the inaugural class of Grand Challenge Scholars in Fall 2015. If you would like to sponsor a scholar, invest in the program, or learn more about this exciting new initiative, please contact Dr. Bratton at mbratton@ucsd.edu or 858.822.7987. 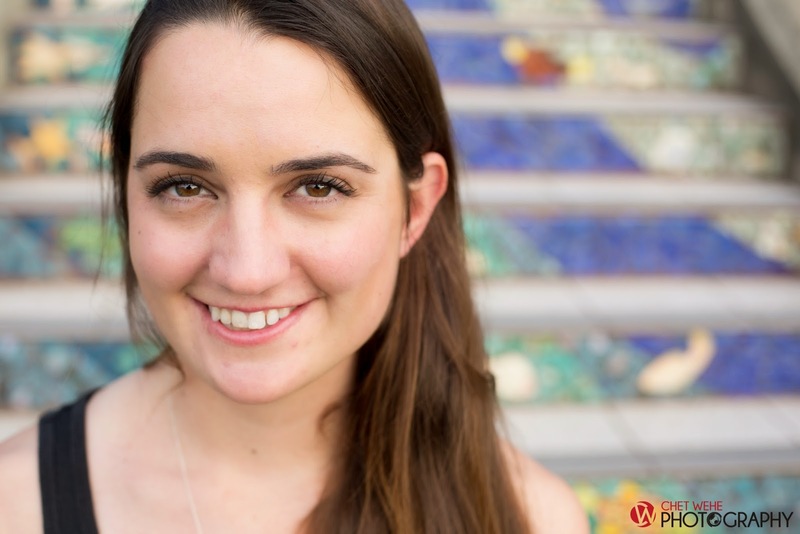 Only months after her graduation from UC San Diego, Jennifer Kaehms – Bioengineering ’14 – co-founded BioLoop, Inc., a startup focused on sustainable production of custom textiles. 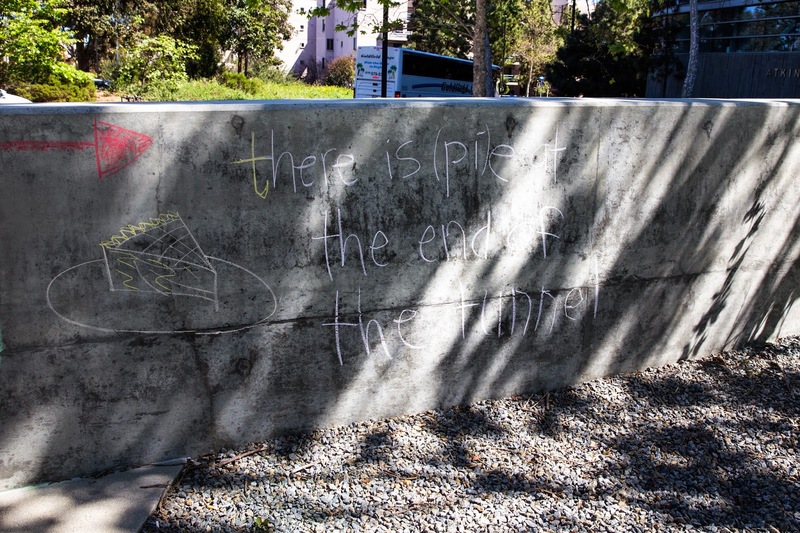 While studying at UC San Diego, Kaehms was a tri-athlete and a resident advisor for Eleanor Roosevelt College. 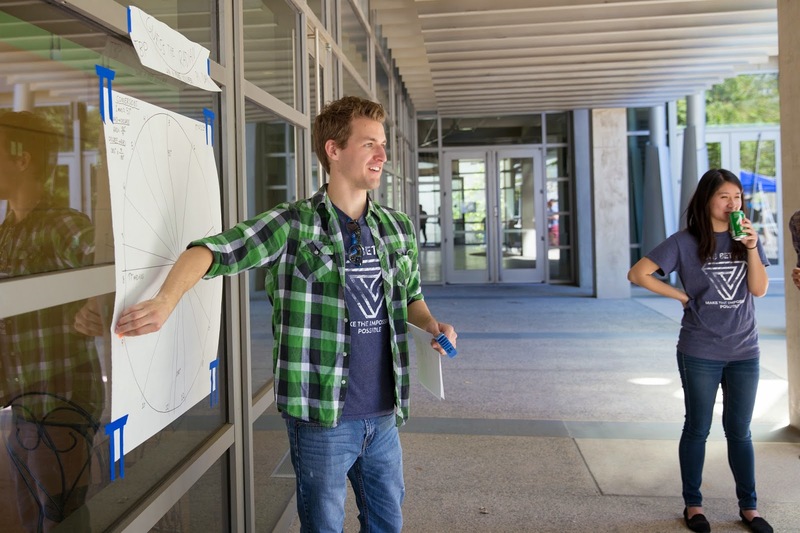 In fall 2014, Kaehms founded and led Gecko Project as a participant in the von Liebig NSF I-Corps Program. Though Gecko Projects and BioLoop, Inc. are very different on the surface, Kaehms explains that both are striving to make the world a healthier place. BioLoop, Inc. addresses the impact of textiles on our environment with a sustainable model that can reduce waste and improve the allocation and use of resources. The production of cotton alone currently uses 67 trillion gallons of water annually, while also requiring the use of pesticides. Kaehms points out that a 300-acre plant can product the same amount of cotton equivalent–synthetic textile as a 600,000-acre cotton farm. 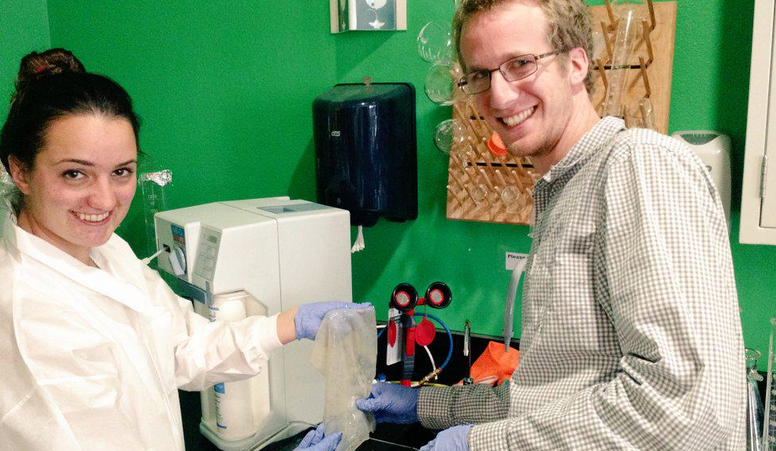 After she graduated, Kaehms met her co-founder, Alex Necklemann, at a Berkeley BioLabs meet up. Now, Kaehms is hard at work with BioLoop, Inc. at the Indie.Bio Incubator in San Francisco. The company is looking to expand by this summer, and hopes to hire a lab technician and a biochemical engineer. 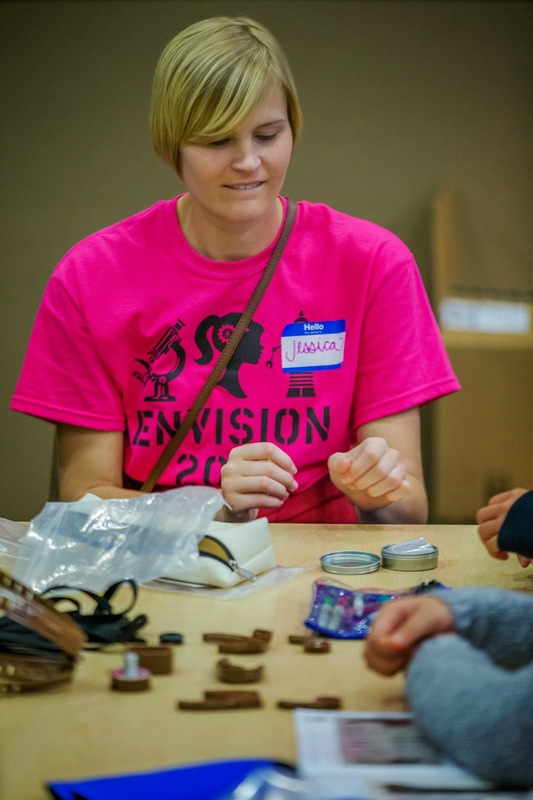 Kaehms connected with the von Liebig Entrepreneurism Center’s I-Corps program after a recommendation from Professor Schmid Schonbein to apply with her senior design project. Kaehms said that the program’s emphasis on hands-on experience was a great way learn the lean startup methodology and she enjoyed the support she received from her mentors in I-Corps. For more information on BioLoop, Inc.'s day to day proceedings at Indie.Bio, follow them on Twitter at @jennykaehms or @bioloopinc and @indbio. 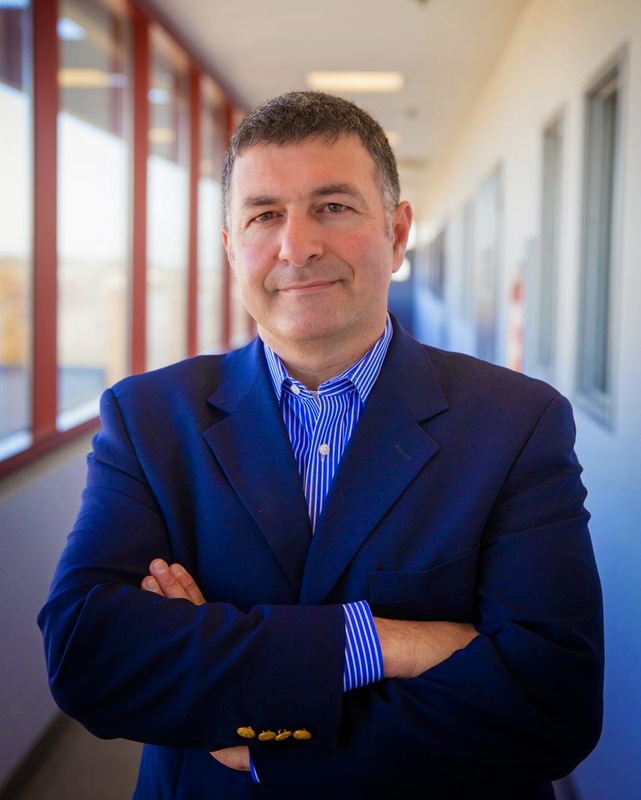 Miroslav Krstic, professor of mechanical and aerospace engineering and associate vice chancellor for research at UC San Diego, received an impressive gift on his 50th birthday. Forty-six of his colleagues in the control theory and systems field – including all the most prominent scholars and scientists in his area of specialty – dedicated a new 400-page special-issue volume in his honor. The book, “Recent Results on Nonlinear Delay Control Systems,” will be published by Springer, a publisher of innovative academic and professional books, reference works, and journals. The Kuwait Foundation for the Advancement of Sciences (KFAS) recently announced the winners of its Kuwait Prize and Scientific Production Prize of 2014. Among the five winners is Gabriel M. Rebeiz, a Distinguished Professor in the Department of Electrical and Computer Engineering at the UC San Diego Jacobs School of Engineering. Rebeiz is being honored for his contributions to the field of Applied Sciences and Engineering Sciences. In the story “RF MEMS: New Possibilities for Smartphones,” research from professor Rebeiz and his students on tunable antennas graced the cover of the winter 2013/2014 issue of Pulse, the magazine of the UC San Diego Jacobs School of Engineering. An IEEE Fellow, professor Rebeiz’s interests include RFICs for phased arrays, mm-wave and THz systems, automotive radars, RF MEMS, reconfigurable front-end systems for 4G and 5G, tunable filters, tunable antennas, on-chip antennas, and sensor systems. The Kuwait Prize was launched in 1976 in fulfillment of KFAS's strategy to support scientific research and encourage scholars and researchers in Kuwait and all other Arab countries. The annual prizes are designed to recognize intellectual achievements that serve the interest of scientific advancement and support efforts to raise the standard of culture in various fields. Five different categories were considered in 2014: “Earth Sciences,” “Engineering Sciences,” “Economics and Management,” “Studies in Arabic Language and Literature,” and “Arabic and Islamic Scientific Heritage.” Prof. Rebeiz was the sole awardee in the “Engineering Sciences” category, which is offered once every 4-5 years. He will receive the Kuwait prize in Fall 2015 at a dinner hosted by the KFAS Foundation in Kuwait City, Kuwait and supported by the Emir of Kuwait. 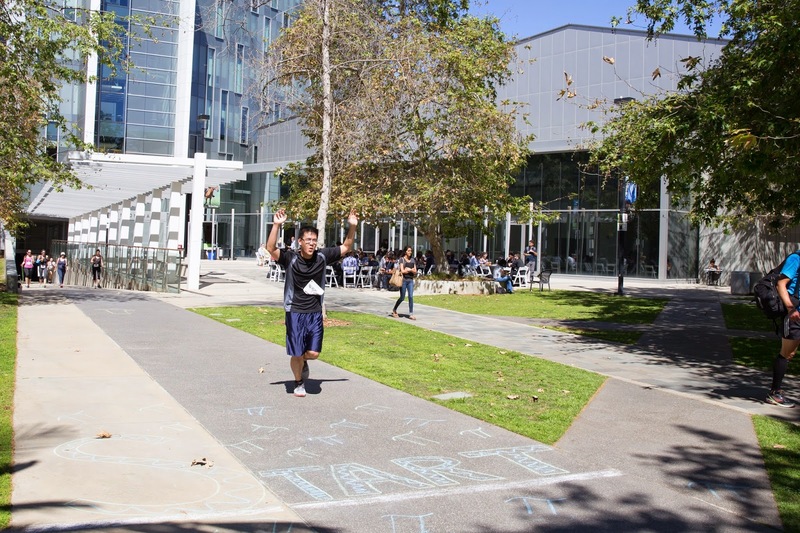 More than 240 people turned out on (the potentially scary) Friday, March 13 to celebrate Pi Day one day early. 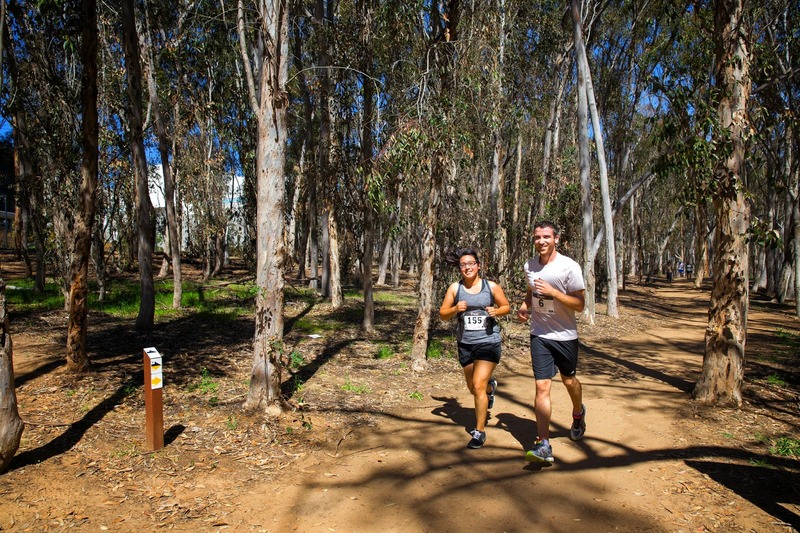 They helped raise about $1200 for the San Diego Science Alliance by taking part in the annual Pi-Mile Walk and Run. 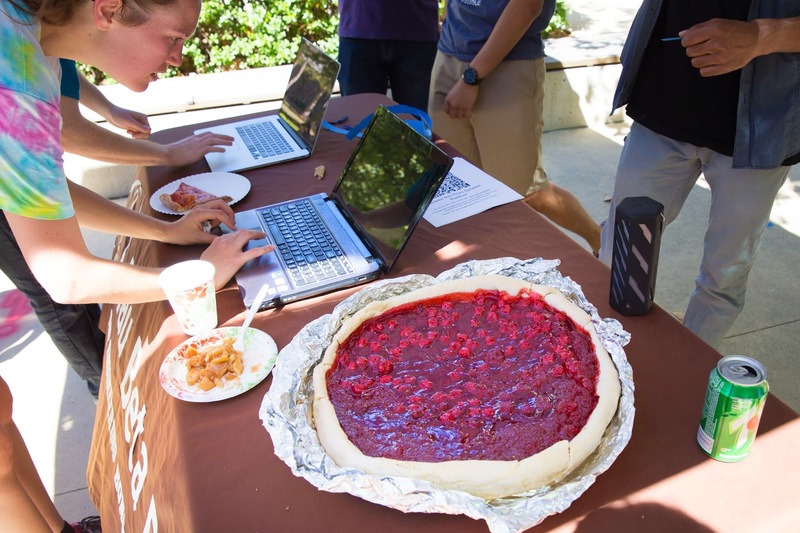 This year, in addition to the slice of pie and T-shirt they earned through their registration, they could also enjoy free pizza, courtesy of The Tau Beta Pi engineering honor society. The organization also held its second annual pie drop from the top of EBU II. This year's pie was home made, filled with red fruits, including strawberries and cherries, and made a impressive splatter once it hit the ground. The actual Pi Day will be extra-special this year: at precisely 9:26:53 the date (if written 3/14/15) will match the number Pi to the 10th digit. Last Friday, eight Engineering students were recognized as 2015 Gordon Fellows at the Bernard and Sophia Gordon Engineering Leadership Center’s annual Engineering Leadership Awards ceremony. The awards dinner honored one industry professional, three graduate students and five undergraduate students. Staff and faculty members are encouraged to nominate engineering leaders with vision, integrity, demonstrated teamwork, leadership and communication skills, and engineering ability to become a Gordon Fellow and receive an Engineering Leadership Award. Congratulations to: Mark Chapman, Mridu Sinha and Hermes Taylor-Weiner as the graduate award recipients; Tyler Day, Delara Fadavi, Mary Graves, Aditi Gupta and Nico Montoya as the undergraduate award recipients; and wireless communications industry pioneer, inventor and entrepreneur Martin Cooper as the professional award recipient. 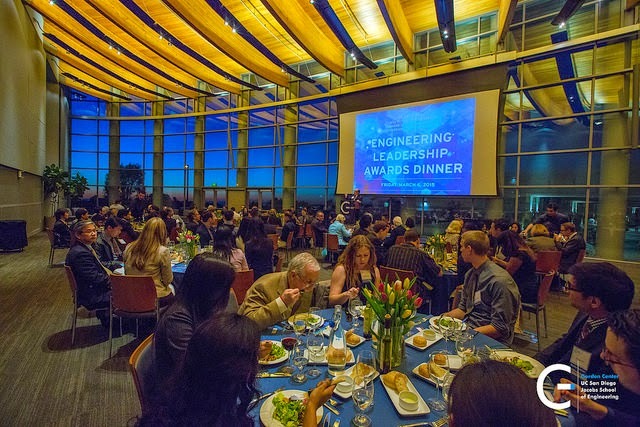 Guests and award recipients were welcomed by Jacobs School of Engineering Dean and Gordon Center Director Albert P. Pisano, and were served dinner in the Great Hall at UCSD’s International House. 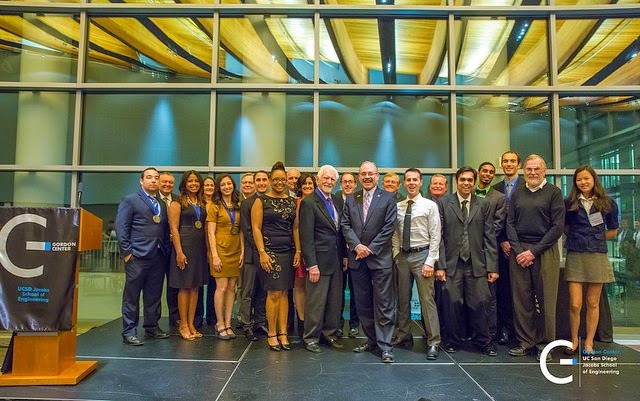 The Gordon Center offers an engineering leadership education year-round through their Gordon Scholars program, but the purpose of the Engineering Leadership Awards program is to reward and recognize successful students who have served as role models for the Jacobs School of Engineering. During the event, each student was invited on stage, individually introduced and recognized for their engineering leadership. As newly minted Gordon Fellows, they will each receive an award alongside the Gordon Medal for Engineering Leadership. Each graduate awardee will receive $10,000 and each undergraduate awardee will receive $2,500. Mark Chapman is a Bioengineering Ph.D. candidate whose research on the biomechanics of genetically modified muscle cells is leading to a better understanding of childhood muscular dystrophy. He shares his passion for science through the National Science Foundation’s Research Experience for Undergraduates, where he has mentored more than 30 students. 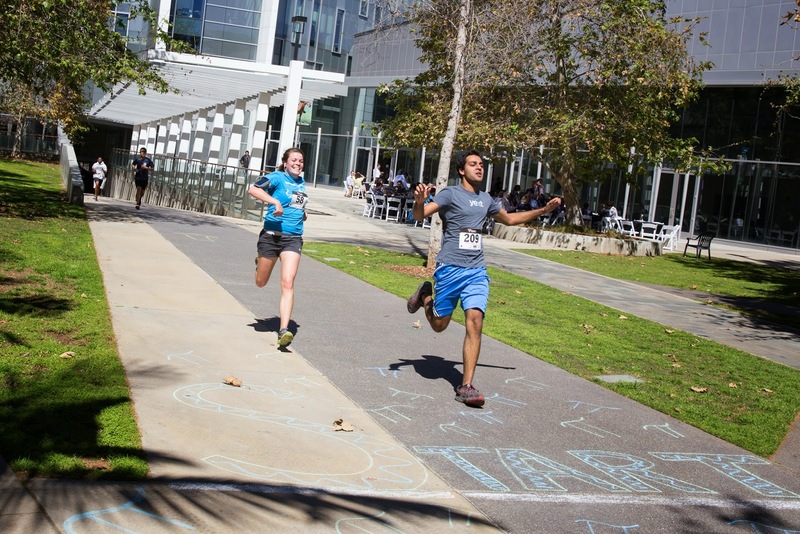 As chair of student activities for the Jacobs School Graduate Student Council, he launched the Pi-Mile Run, which is now an annual campus event to benefit the San Diego Science Alliance. 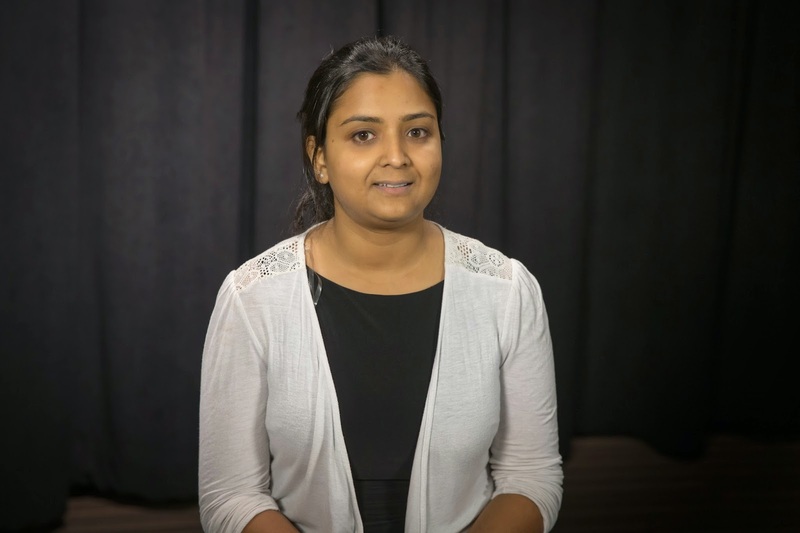 Bioengineering Ph.D. candidate Mridu Sinha collaborates with clinicians in her research to improve outcomes of newborns with brain injuries. She has interned at several companies, where she focused on product development to enhance health care. 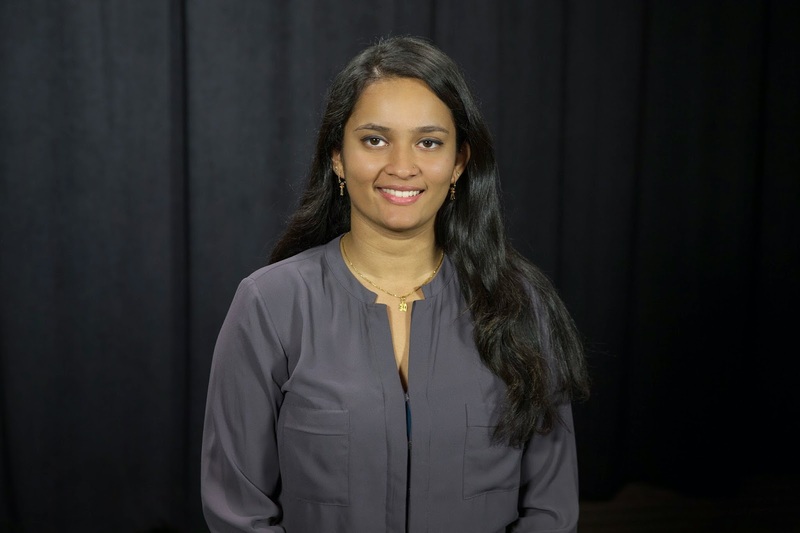 While in India, she created experiential curricula to encourage girls to stay in school, and she used this experience to deploy a hands-on course for five San Diego High Schools. The course relates social problems to health and challenges students to design an engineering solution. 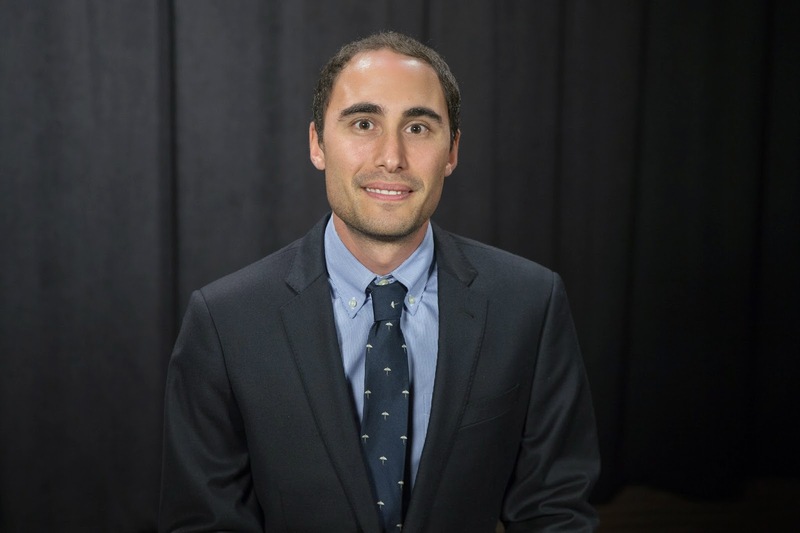 Hermes Weiner is also a Ph.D. candidate under the Bioengineering department and combines this engineering knowledge with training in public policy to tackle controversial issues in science. He is writing a brief on U.S. Stem Cell clinics that sell non-FDA approved therapies and making recommendations on policies to protect patients. An NSF Fellow, his research focuses on embryonic stem cell differentiate into insulin-producing cells, and he has received numerous research awards and publications in prestigious journals. 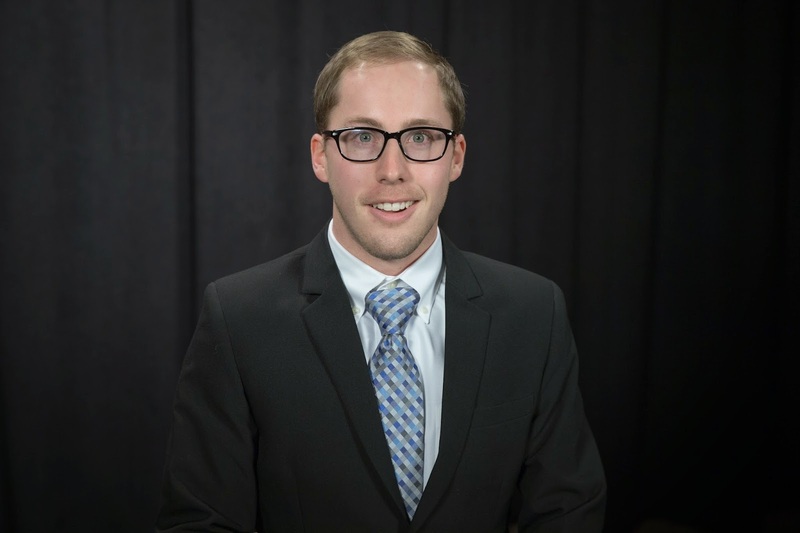 Tyler Day is a Bioengineering student and has received the prestigious Young Investigator Award for his research which identified genetic risk factor for HIV-associated cognitive dysfunction. He has become a skilled experimental technician through his work with the UCSD Center for AIDS research and performed an international research experience in Taiwan where he studied brain-computer interfaces. 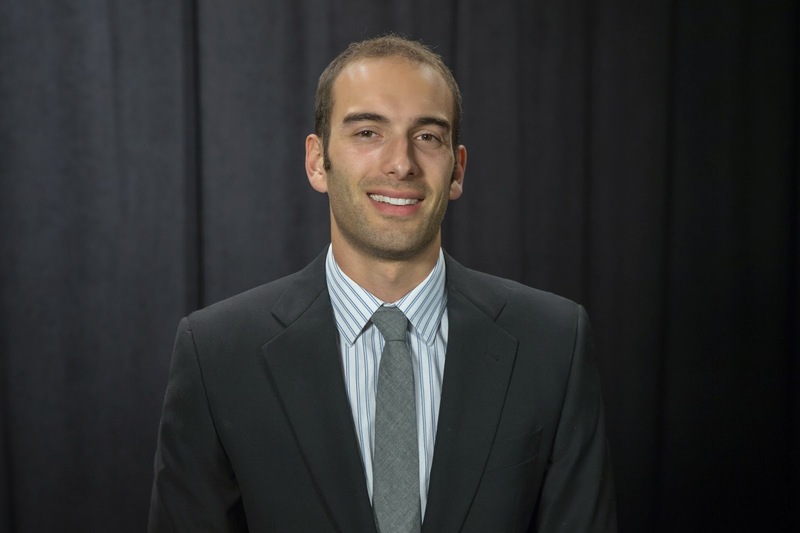 Tyler is an undergraduate advisor for Global TIES where he has mentored six teams working on humanitarian engineering projects. 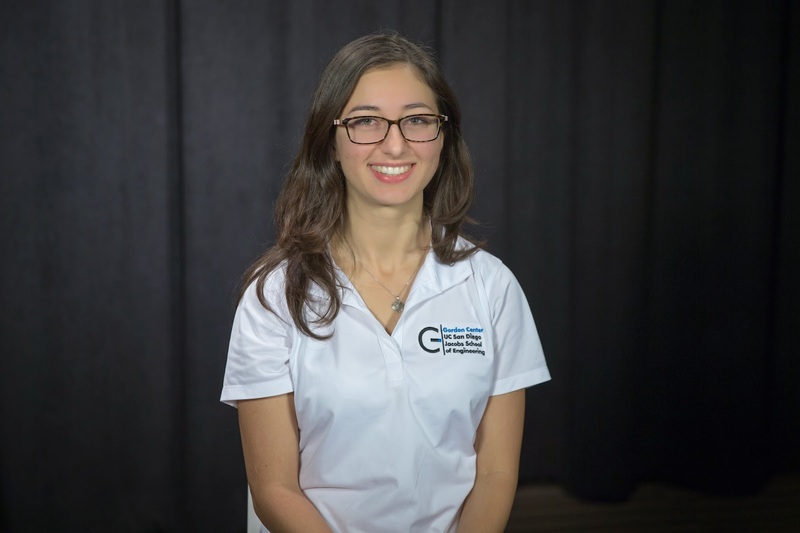 Bioengineering undergraduate student Delara Fadavi founded the UCSD Engineering World Health’s Distribution Team which is focused on manufacturing and deploying student projects. The team plans to begin clinical trials of their low-cost HIV diagnostic system in Tijuana clinics. Delara co-founded Meego Technology to develop a motion-activated alarm to deter laptop thefts in public places. The team has been accepted to the UC San Diego MyStartupXX Incubator and has completed the NSF Innovation-Corps Phase 2 Program. The first in her family to go to college, Mary Graves has distinguished herself in both research and student leadership. Grave is an undergraduate student under the department of Chemical Engineering, and her interests include mental illness and drug addiction. As a research summer scholar at the University of Minnesota, she led a 12-person team studying the effect of exercise on cocaine addiction. 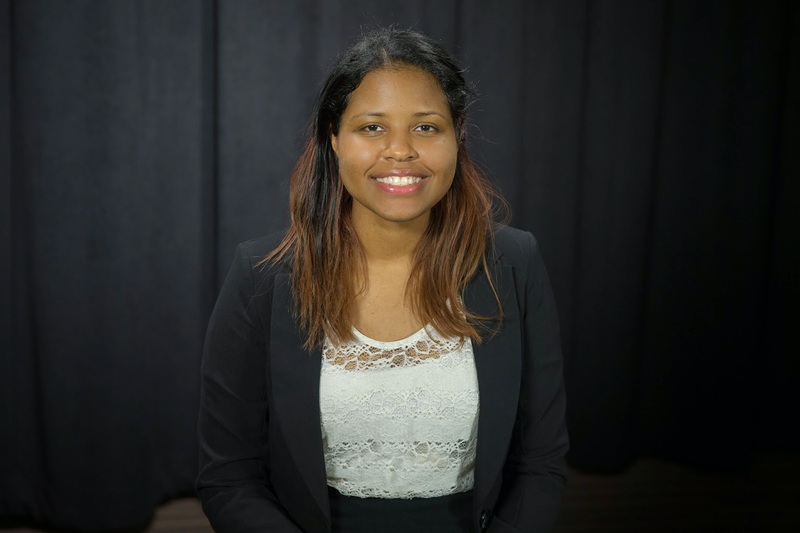 Graves is a leader in the American Institute of Chemical Engineers student chapter, where she organizes opportunities for students to network with mentors and prospective employers. 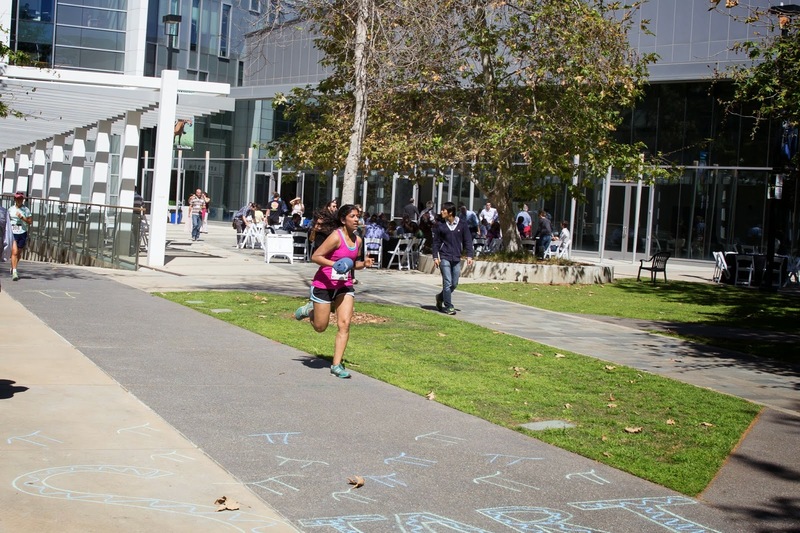 Aditi Gupta is Bioengineering student and a co-founder of MeeGo Technology, which is developing a motion-activated alarm to deter laptop thefts in public places. Among Gupta’s many research experiences, she spent a summer at Taiwan’s National Yang Ming University where she studied the efficacy of herbal medicine for treating depression. 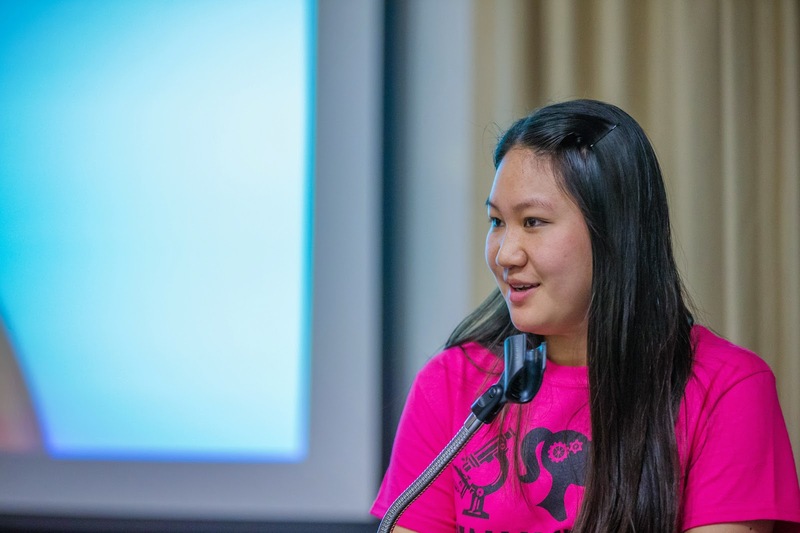 She actively participates in student events, and was the chief organizer for Bioengineering Day 2014 and is helping to organize the inaugural multidisciplinary San Diego Hackfest. As leader of the Triton Rocket Club, Mechanical and Aerospace Engineering student Nicholas Montoya helped grow the organization from five members to 60, and led the team to reach technical milestones, garner industry sponsorship, and achieve national recognition. The student team aims to be the first in the U.S. to launch a rocket into space. Montoya has completed internships at Northrop Grumman, Lockheed Martin, JPL and Portfolium. 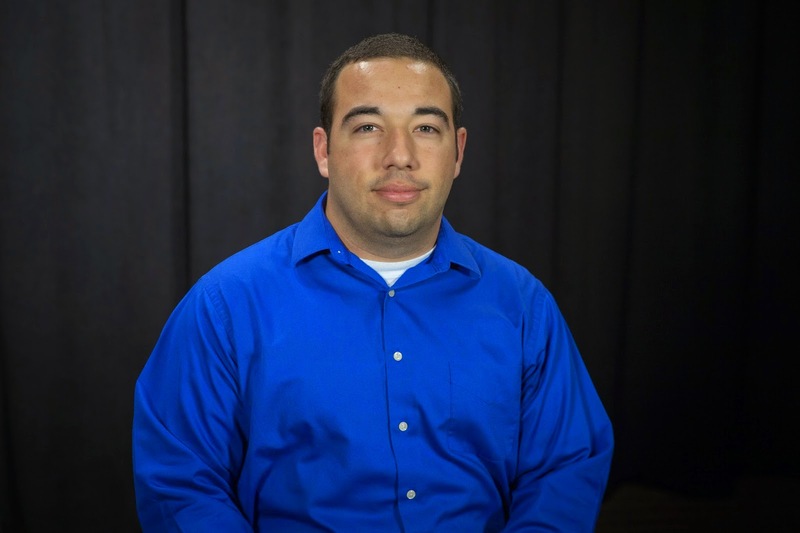 He constantly mentors fellow students, and actively uses his contacts to help his peers secure job opportunities. 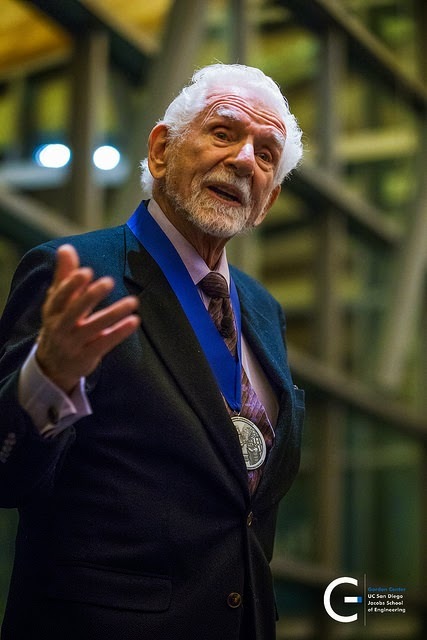 Martin Cooper has been referred to as the “father” of the portable cellular telephony, having conceived the first portable cellular phone in 1973. Cooper was a submarine officer in the U.S. Navy, before becoming the division manager and head of R&D for Motorola over his 29-year tenure at the Company. As a serial entrepreneur, Cooper has started a number of businesses including co- founding GreatCall, Inc., maker of the Jitterbug phone and service, ArrayComm, the world leader in smart antenna technology and Dyna LLC, a business incubator, where he currently serves as Chairman. Cooper was an inaugural member of the Wireless History Foundation Wireless Hall of Fame. 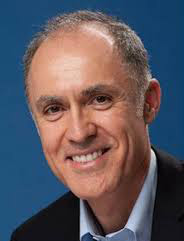 Red Herring magazine named him one of the Top 10 Entrepreneurs of 2000, the Wharton School of the University of Pennsylvania Business named him a Transformation Technology Change Leader and he is a recipient of the IEEE Centennial Medal. In 2010, Cooper was inducted into the National Academy of Engineering and was awarded the Prince of Asturias Prize for Science and Technology. In February 2013, Cooper was co-recipient of the Charles Stark Draper Prize; one of the world’s preeminent awards for engineering achievement. In September 2013, Cooper was awarded the coveted Marconi Prize and in January 2015, the IEEE Masaru Ibuka Consumer Electronics Award. Cooper delivered the evening’s keynote address and spoke highly of this year’s Fellows, stating that he was in a room with the engineering leaders and entrepreneurs of tomorrow. Confident in Cooper’s statement, we expect great futures ahead for this year’s Gordon Fellows. Congratulations again to these students! Nick Morozovsky with SkySweeper, one of the robots he developed and 3D printed while a Ph.D. student in the UCSD Robotics lab. When Nick Morozovsky, a Ph.D. student in robotics here at the Jacobs School, was writing his dissertation, he realized his experiences had led him to compile a list of laws that roboticists would need to abide by to survive in grad school, and beyond. Morozovsky is speaking from experience. During his time working in the UCSD Coordinated Roboticcs lab, he developed and built several robots, including Switchblade, a rover that could balance on its threads, and SkySweeper, which could glide along cables and was 3D printed. 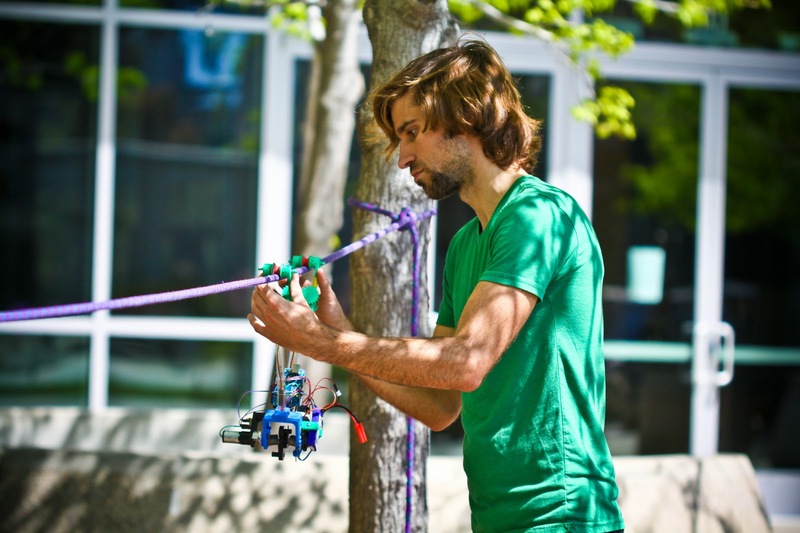 He also worked on MiP, the first-ever self-balancing robot, which was developed by UCSD Robotics and toymaker WowWee. 1. Never disassemble a working robot. 2. If it works the first time, you’re testing it wrong. 3. When in doubt, lubricate. 4. Never underestimate the estimation problem. 5. If specs for a part are listed differently in two places, they’re both wrong. 6. Glue, tape, and zip-ties are not engineering solutions (though they might work in a pinch). 7. Do not leave lithium polymer batteries charging unattended. 8. Always have a complete CAD model, including screws and fasteners, before constructing your robot. 9. Avoid using slip rings if at all possible. 10. Always check polarity before plugging a component into a power source. Marni Bartlett, the CEO of Emotient, who also is a researcher in the Machine Perception Lab at the Qualcomm Institute here at UC San Diego, gave a talk about how her company's research meshes with Deep Learning. The company developed software that can differentiate fake and real pain better than humans. Researchers are currently looking at how emotion can impact people's decisions and other issues. 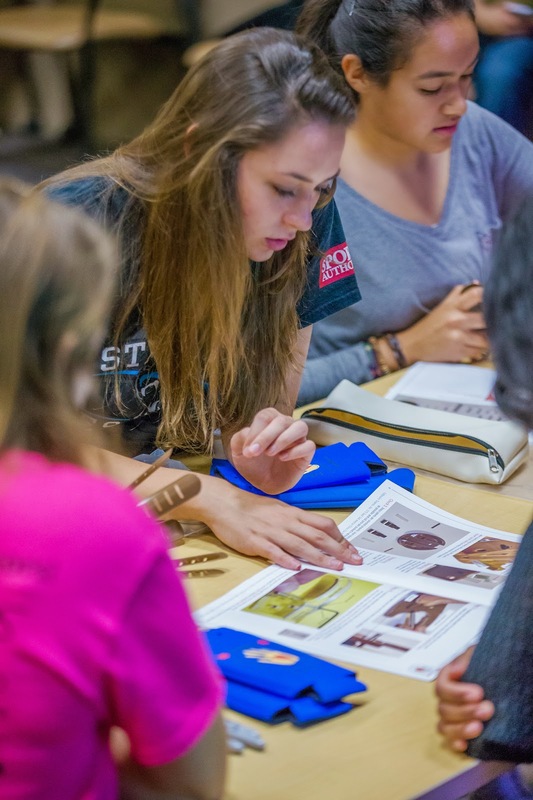 More than 150 girls from San Diego middle and high schools came together Saturday, Feb. 21, 2015, at the Jacobs School of Engineering for Envision, an outreach event organized by the Society of Women Engineers and the school's IDEA Student Center. 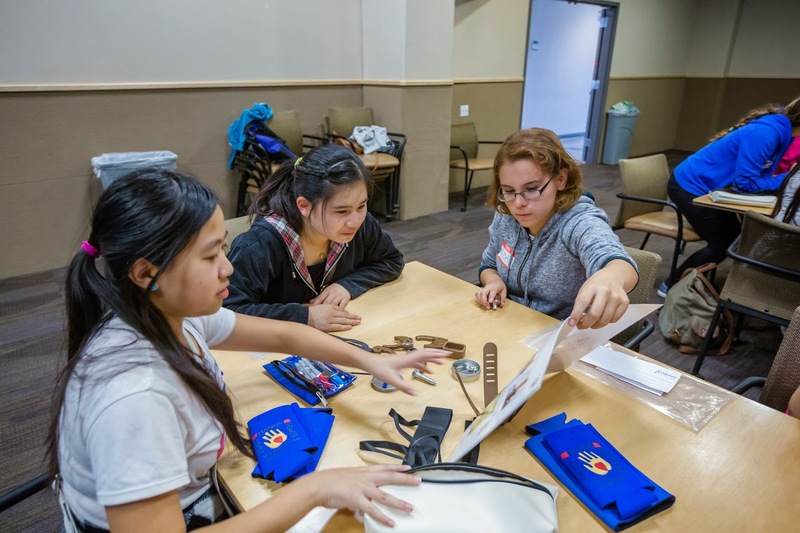 “It’s common for girls to lose interest in math and science by the time they reach high school, and the idea of entering the engineering field can be daunting due to the historical under representation of women,” said Christina Aguila, who holds the outreach chair for SWE. 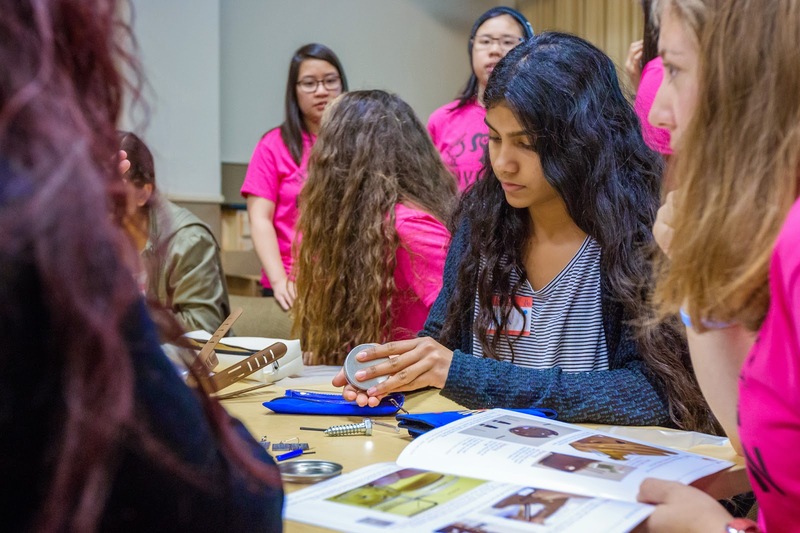 The young women toured the UC San Diego engineering laboratories, heard from faculty and industry speakers, and participated in engineering exploration and robot building activities. 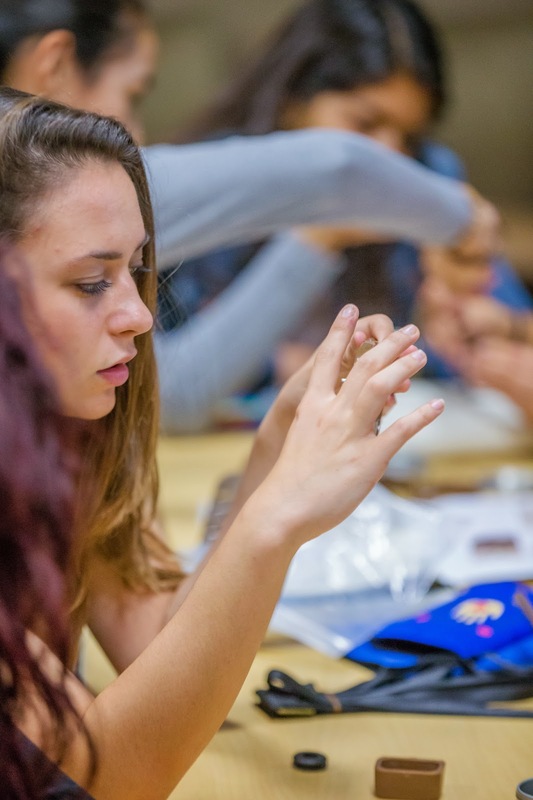 Using a 6-in-1 educational solar kit, the girls had the option to build a mini-rover, dog, boat, windmill, or two different types of planes, all powered by a small solar panel. Then, based on the interests listed on their registration forms, the participants were divided into three groups for the engineering exploration activities. One group worked on html coding, one learned about CAD and the last group helped to assemble prosthetic hands. The assembled hands were returned to Helping Hands, a company that creates the kits and then distributes the completed products to amputees.